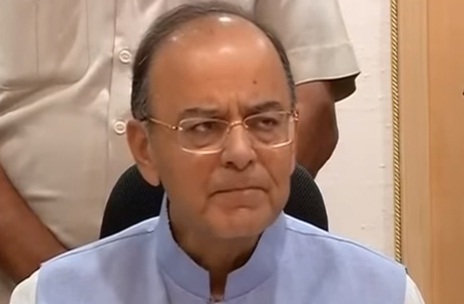 New Delhi: Before the July roll out of the Goods and Services Tax (GST), Union Finance Minister Arun Jaitley today announced that the GST Council has reduced tax rates of 66 items in response to representations received by the GST for 133 items. The GST Council met here on Sunday to review some of the rates as desired by the industry and also to consider othr issues. While most of the issues have been addressed, another meeting of the GST Council has been ischeduled for next Sunday, Jaitley announced adding all should be prepared for the GST roll out on July 1. Under the GST composition scheme for small businesses, the limit has been raised from Rs. 50 lakh to Rs.75 lakh.